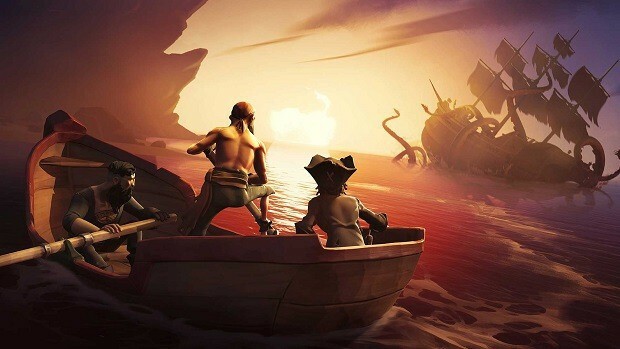 Sea of Thieves has sold millions of copies since it came out and while the launch was a bit shaky and far from perfect devs are working on providing what the people are asking for. 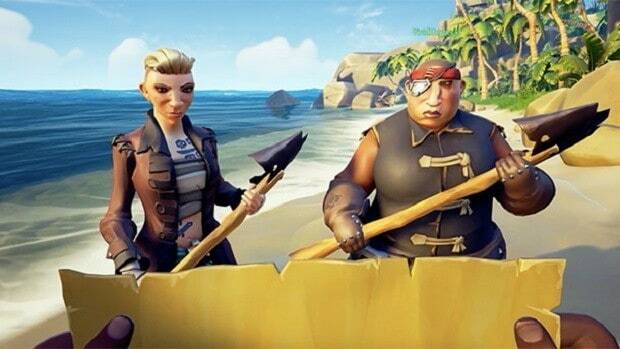 Having that said Rare did touch on the matter of battle royal for Sea of Thieves. Battle Royale games and modes are becoming very popular indeed and we are seeing games that are dedicated to the concept. The upcoming Call of Duty game is Battle Royale, the upcoming BFV game has a Battle Royale feature as well. 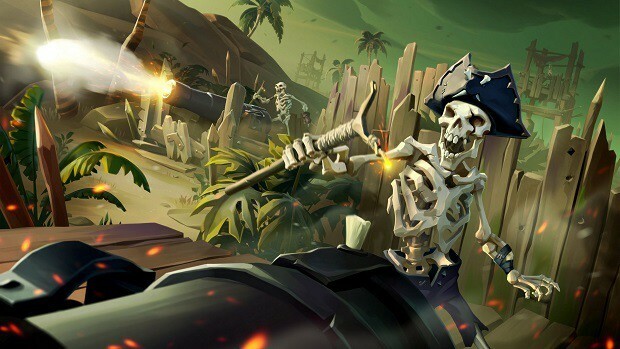 Let us know what you think of Sea of Thieves having a battle royale mode and whether or not you would be interested in checking it out.